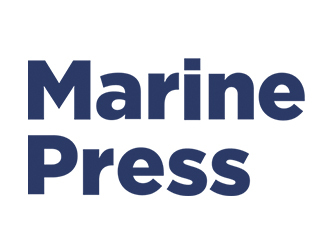 Marine Press is an e-Navigation solutions company and pioneer in bringing digitalization to the marine industry. With more than 25 years of marine experience, the Marine Press product Digitrace is known throughout the world for its reliability and ease of use. Today, our innovative solutions extend to the fully-integrated SeaOps and SeaPassage e-Navigation platforms, and our Pay As You Sail service.